When it comes to the highly-competitive world of Google Ads, finding ways to lower the Cost Per Click (CPC) for the keywords of your campaign is a vital step in becoming competitive and ultimately succeeding in your online advertising efforts. Lowering your bids is the most basic way to lower your Google Ads campaign average CPC. By lowering your bids you give Google a lower Max CPC to charge for every click your campaign receives. In case your campaign is on an average position better than three and it is currently limited by budget, you could afford to lower your bids, as lower bids would imply a lower average CPC. Although the position would also drop a bit, you could still afford more clicks with the same budget and be able to show your ads during more time, therefore increasing your exposure on Google and your potential lead generation as well. Since the recent introduction and boost of Google’s Machine Learning and Automated Bidding, many marketers are managing their campaigns with this approach, as this saves you a lot of time. Google handles everything, from bid monitoring to adjustment! However, if you want to take full control of how much you pay per click, you will have to switch everything to Manual CPC. This will allow you to focus on keywords that are actually performing, and then set individual bids accordingly. As you can see, this keyword has a bid higher than necessary for it to be at first page of the search results, and you could lower the bid and still be competitive enough, which is something that most strategies overlook. Keep in mind that manual bidding won’t do the trick on its own. You’ll need to keep a close eye on how the campaign, ad groups, and keywords perform and make adjustments. Let’s assume you’re running a new campaign for a flower shop, but are facing tough competition. Since you’re a small startup business, you cannot afford a huge Google Ads budget. Here, you could definitely benefit from performing additional keyword research. A good tool to help you out in this quest to find alternative lower cost keywords is the Keyword Planner. You could use a couple of approaches to find new keyword variations. As you can see in the screenshot below, you could run your main keyword to get additional ideas. Once you do that, then you could filter out the results by competition to find low competition keywords. 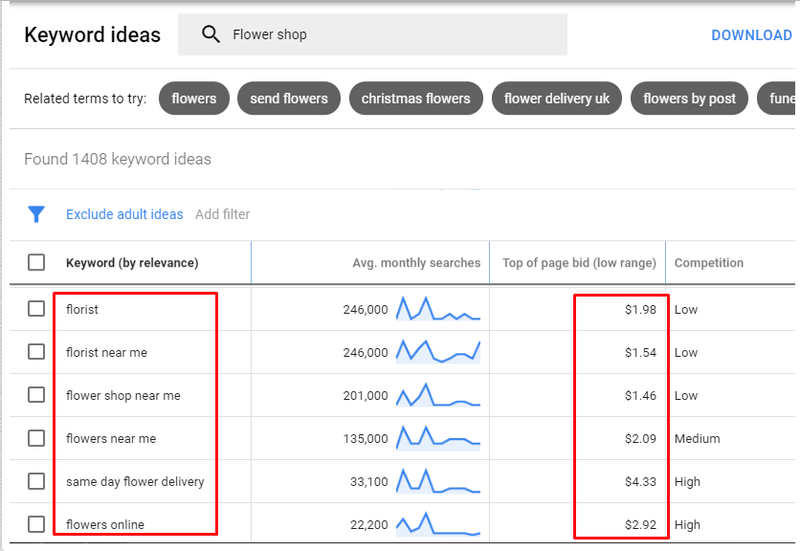 Another good option to find additional keyword variations is to perform another filter on the Keyword Planner, but this time using the Suggested Bid column and filter keyword options from low to high Avg. CPC estimates. By performing this kind of keyword research, you could find some pretty good options to improve the performance of your campaign while lowering the Avg. CPC at the same time. If you’re advertising for a highly-competitive industry, chances are that the avg. CPC for your campaign could be very expensive. In this case, to avoid using high-cost keywords, you could do some research and try to find out long tail keyword alternatives. Long tail keywords tend to have higher Quality Scores, and having a better Quality Score is the most effective way of lowering Avg. CPC while maintaining a good avg. position. Remember that Google calculates ad rank by multiplying your Max CPC bid by your Quality Score. Consequently, a long tail keyword with higher Quality Score would be more cost effective for your campaign and help you lower your overall CPC. Check out this post on “How to Come UP With Long Tail Keywords” to find out the tools that can provide these type of keywords for your campaign. Just a note of caution here: when including long tail keywords, make sure they have enough search volume because even if they have 10/10 Quality Scores, they won’t do any good to the campaign if they’re also labelled as low search volume. Depending on your campaign structure and the industry you’re competing on, there might be a slight to a significant Avg. CPC variation for the same keywords in different match types. You could set up your campaign with different ad groups to test out the same keywords in different match types, or you could even create separate campaigns to run on the different keyword match type you want to test out. 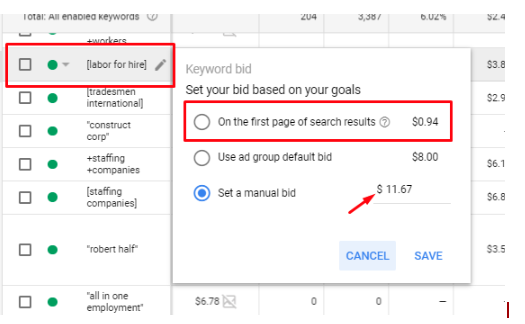 If you’re concerned as to how expensive some of those keywords could be, you could upload them to Google Ads with the campaign paused and then view the first page and top page bid estimates recommended by Google to get an idea of the avg. CPC for those particular keywords. Now, let’s say you notice that Exact Match is way more expensive than BMM (Broad Match Modifier), here you could decide to change your keywords from Exact to BMM to help you lower your Avg. CPC. If you’re going to be using this approach, make sure to include a very thorough list of negative keywords to filter out irrelevant traffic. Remember that BMM tends to attract more traffic as well, so that is something to keep in mind. Always consider that BMM is a much less-restrictive match type. Therefore, if you look at your search terms, you will notice that you’re getting clicks for search queries that include phrases similar but not always exactly, to your campaign keywords. This explains why BMM tends to be a bit less expensive than exact match or phrase match keywords. Quality Score has a direct correlation on your PPC success. By optimizing your Quality Scores, you can greatly improve your campaign’s performance, and reduce your Cost-Per-Click at the same time, as QS is directly proportional to CPCs. Higher Quality Score means that Google considers your keywords and ads to be the best option for customers looking for that service or product, and they “reward” you with cheaper clicks. Your campaign ads relevance is part of the formula used by Google to determine the Quality Score for your keywords. To find out the relevance of your ads, you could go to your keywords tab and then hover over the speech bubble of each keyword to find out the ad relevance level. A good way to improve your ad’s relevancy is to include keywords from the ad group into the ad’s headline and description to ensure that your landing page is of the highest relevance to the keyword. By including the keywords from your ad group in the ads, it will indicate a higher relevance to Google, which translates higher Quality Score and a lower Avg. CPC for the keywords in that ad group. Remember that the basic formula to calculate Ad Rank is Max CPC Bid x Quality Score, so if you increase the Quality Score, you could technically afford to lower bids and remain in the same average position. If your Quality Score is good enough, you could outrank competitors who are bidding much more aggressively but that lack a solid Quality Score. Now, if we assume that you create really good and highly-relevant ads and have managed to get them labelled as “above average” by Google, you could probably still improve on your ad’s relevancy. Landing page experience is also taken into consideration by Google as a factor to calculate the Quality Score for your keywords. Let’s say you have a great and relevant ad and it’s labelled as an above average ad, but the landing page experience is below average. Here the best thing to do is to test out different landing pages to find the one that is more relevant to both your keywords and your ads. Try to find a page that includes some of the keywords on your ad group, or that includes some of the features you’ve highlighted on the ad. By changing your ads to lead to a better landing page, you will be able to increase relevancy and therefore improve the Quality Score for the keywords in the ad group, thus lowering average CPC. Google is all about relevancy, therefore creating tightly themed lists of keywords and ad groups is usually one of the best practices recommended to set up a campaign and achieve a good Quality Score. Based on your business and your webpage setup, you should structure your keywords and ad groups by different categories of products and services you provide and want to promote online. Let’s say you have a web page that sells computer equipment and have a couple of lines, such as laptops computers, desktop computers, tablets, etc. Here you could create separate ad groups for each type of computer lines you sell on your website. Create very relevant keywords and select the best possible landing page available for each ad group on your website. For example, if you have a tablet ad group, you will have to create a very relevant keyword list and a highly relevant text ad highlighting special product features and mentioning any promotions you currently have. Also, remember to take the potential client who clicked on your ad to the web page where they will find the specific product they’re looking for. Once you achieve to do that, you’re certain to gain a great Quality Score for your keywords and therefore a lower Avg. CPC. Every smart PPC marketer knows that bids go beyond keywords. They take into consideration many other factors, like the location of the user, which device they use, and what hours drive more traffic and leads. Which days drive the most traffics and leads. Which time of the day converts higher. What device is used the most. Which location drives higher-quality traffic. In order to lower CPC, advertisers should always consider these insights. Next, for example, if you discover that a particular day of the week is generating only clicks and no sales, you can pause or stop your ads running on that date or day of the week. On the other hand, you can increase your bid, so that your ads can become more visible on days that generate both targeted clicks and sales- increasing your conversion rate. 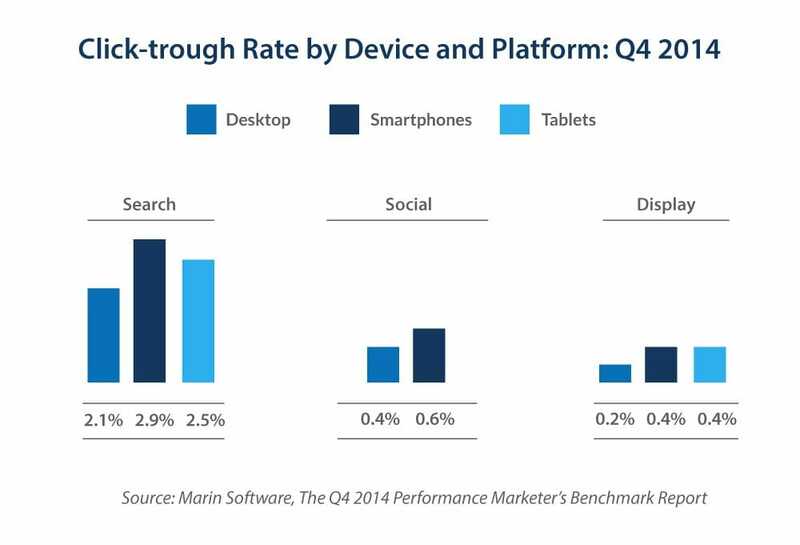 For devices, you should follow the same logic, but you must also consider the trends that the overall industry has. When it comes to devices, many studies have shown that mobile phones are the go-to device for users nowadays, which makes sense since now we live in the smartphone era. Although lowering your CPC is important to succeed in Google Ads and improve other aspects of your campaign, it shouldn’t be your only end goal. The ultimate goal for running an advertising campaign should be meeting the needs of your potential customers and improving user experience, which will consequently drive more traffic to your website and make your business profitable. In other words, don’t get obsessed with metrics, especially with just one. Lowering your CPC is just one piece of the puzzle. Also, remember that competitive keywords have high CPCs but tend to have the best conversion rates. If you think about it, nobody would compete over keywords that don’t convert. In the end, you have to think of your keywords as an investment for your AdWords success. Now it is your turn! Apply these tips on your campaign and let us know the results. Also, if you have other tips on how to lower CPC and improve overall Google Ads performance, share them below! 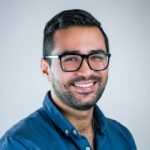 Luis is a Digital Marketing Strategist with a Business Administration and Strategic Management degree. He's been in White Shark Media for a year now, always eager to learn and try new things. On his free time, he loves making music.